A huge event on the Odiham calendar, with thousands of visitors treading the High Street each year, this year looks to be no exception! 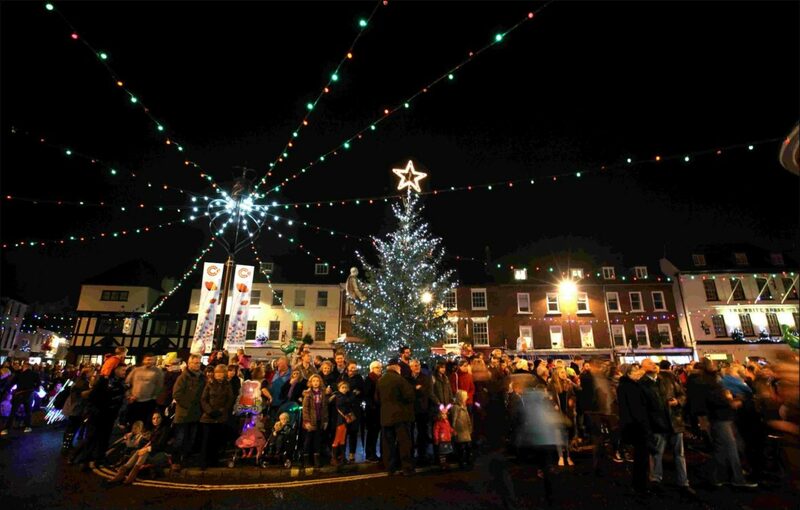 As always the event will include the annual switch on of the Village Christmas Tree Lights, a full evening of entertainment on stage, featuring the village schools and a collection of musical acts, along with the amazing traditional fun fair, scores of fantastic food vendors and various outstanding street performers. We can't wait to get into the 'holiday' spirit. So wrap up warm, practise your best festive cheer and we'll see you all soon for a cup (or 3) of mulled wine!